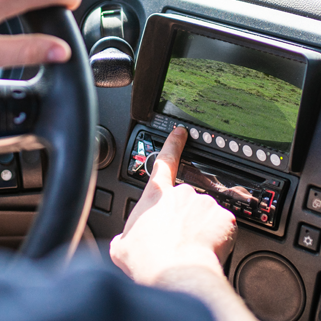 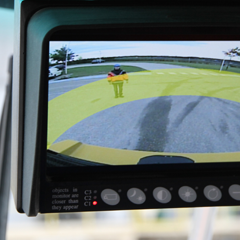 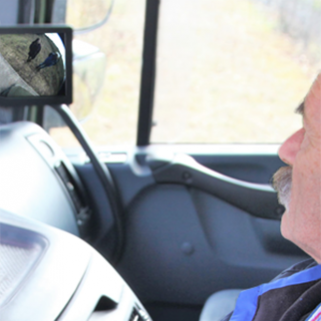 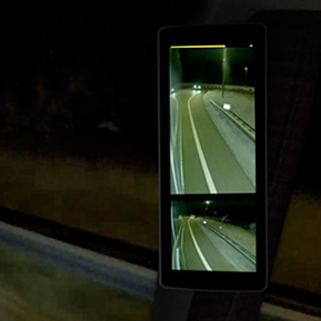 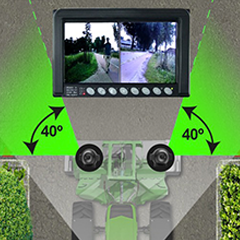 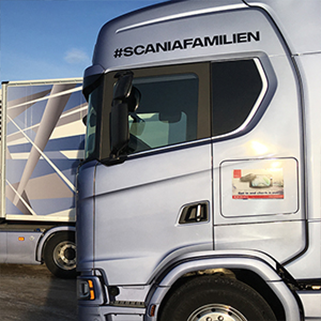 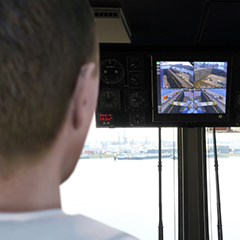 It is Orlaco's viewpoint that optimal vision around every vehicle and vessel should be the norm. 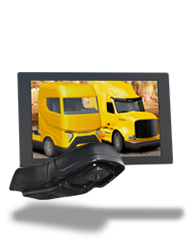 It provides safety, comfort and efficiency. 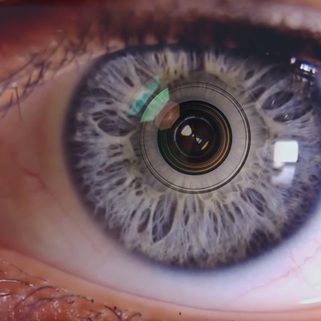 Vision is our mission. 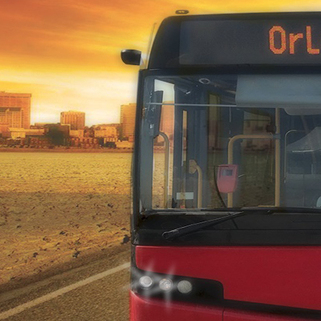 Orlaco offers high-quality vision solutions that perform under all conditions. 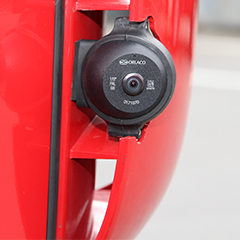 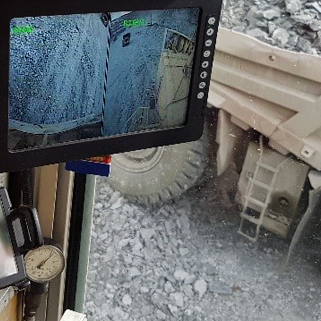 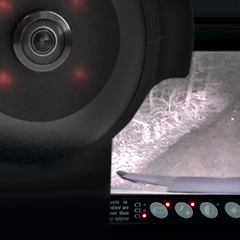 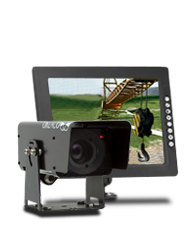 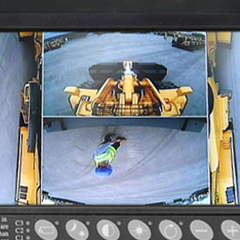 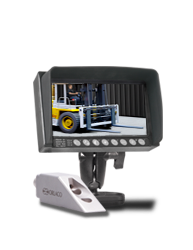 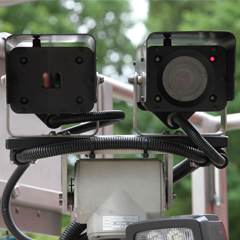 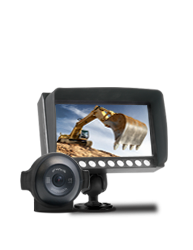 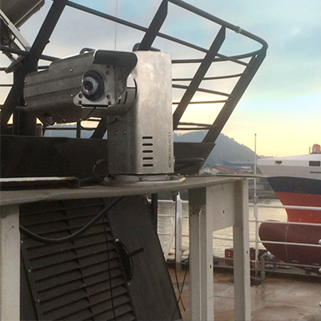 Orlaco leads the way when it comes to integrating camera-monitor systems for OEMs throughout the world. 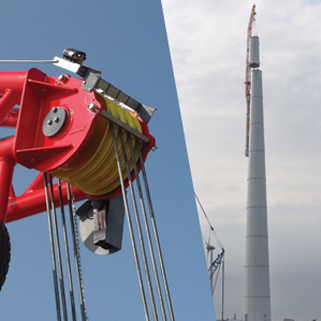 By keeping product development, design, engineering, production, testing and service in house, we create success. 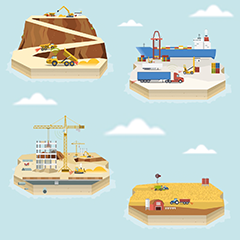 From seas to roads, from mines to harbors and from warehouses to construction sites. 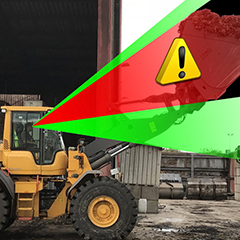 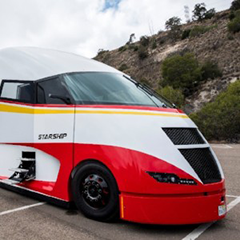 In a world in which the continuous improvement of safety, efficiency and ergonomics dominates, vision around machinery, vehicles and vessels has never been as essential as it is today. 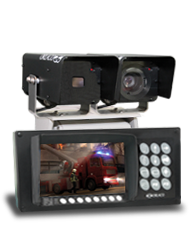 Orlaco is determined to offer vision solutions that exceed your requirements and industry standards. 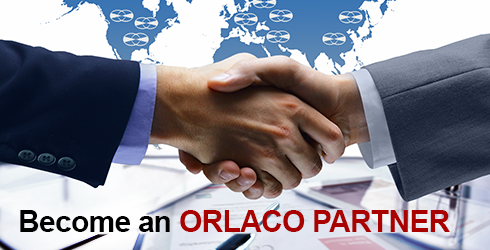 That is why Orlaco is at the forefront of innovation, in collaboration with OEMs. 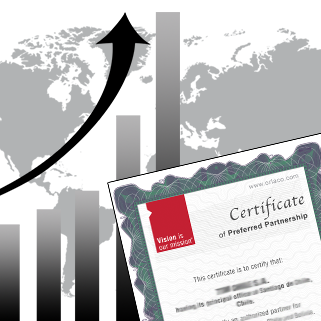 We comply with certification standards such as IATF 16949, and automotive methods such as APQP/PPAP.